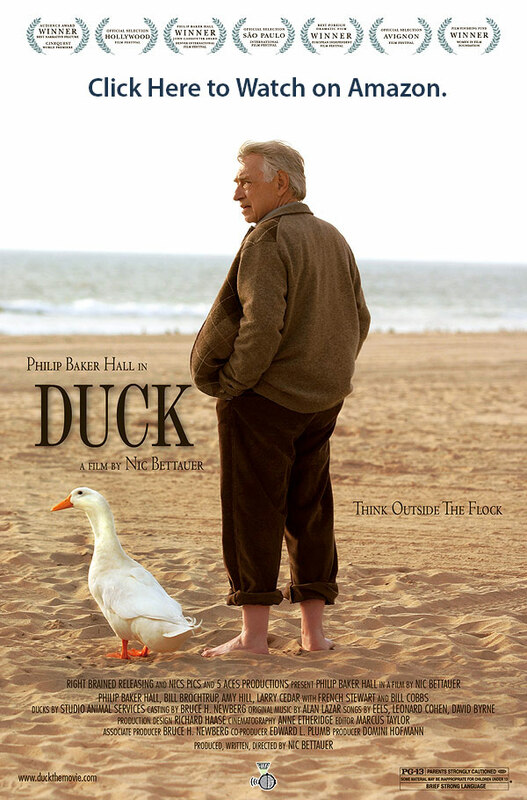 Duck - the official movie site. Think outside the flock. PHILIP BAKER HALL, BILL BROCHTRUP, AMY HILL, LARRY CEDAR WITH FRENCH STEWART AND BILL COBBS.